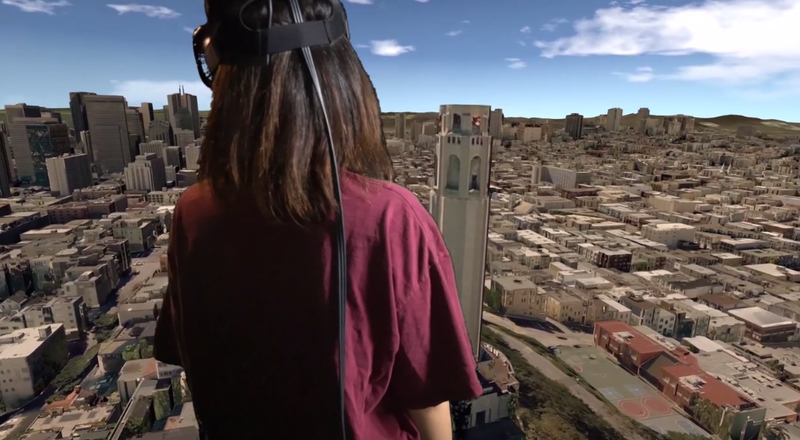 City VR is one of the first and only virtual reality experiences where guests can explore the real-life city of San Francisco as if they were a giant. 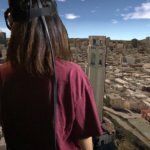 City VR takes data from Google Earth to create an accurate and up to date experience that is only possible through virtual reality. 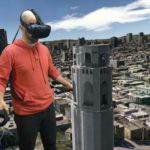 Get an up close and personal vantage point of real-life buildings and landmarks. Guests can update the game in the online mode and explore other American cities such as Los Angeles, Chicago, and New York. 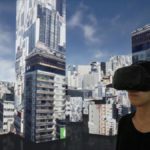 Experience the fusion of future of technology and entertainment with our ever-expanding collection of Oculus Go VR compatible games and experiences. 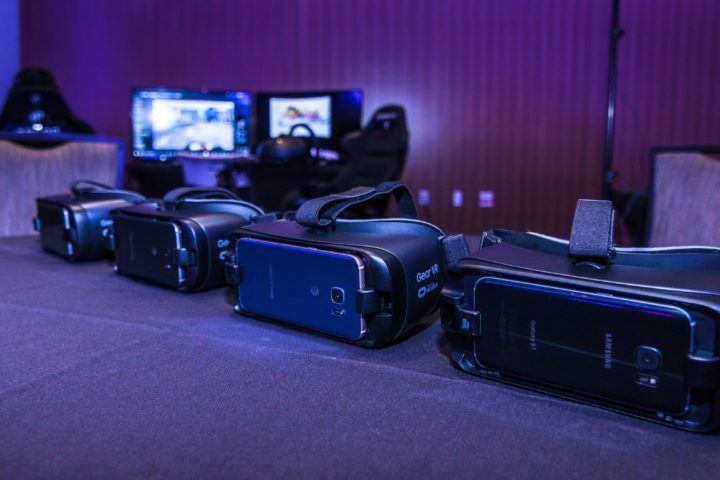 Our Samsung Gear VR Stations can be delivered, set-up, and supervised at any venue that you have in mind. 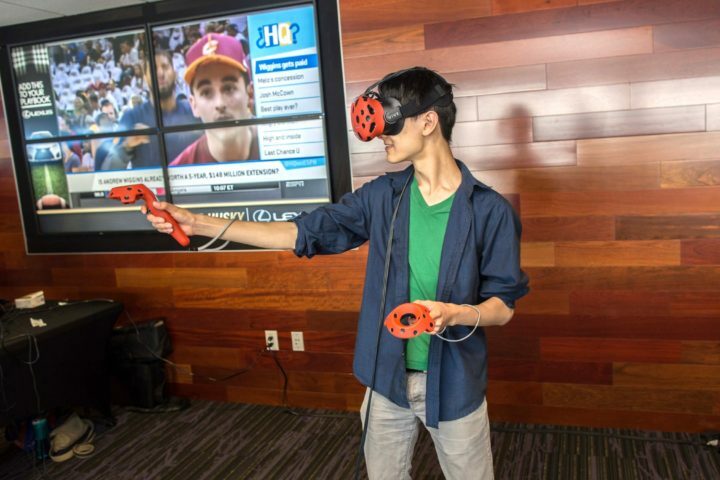 Take your event experience to the next level with fully immersive virtual reality experiences for all ages and any level of gamer.